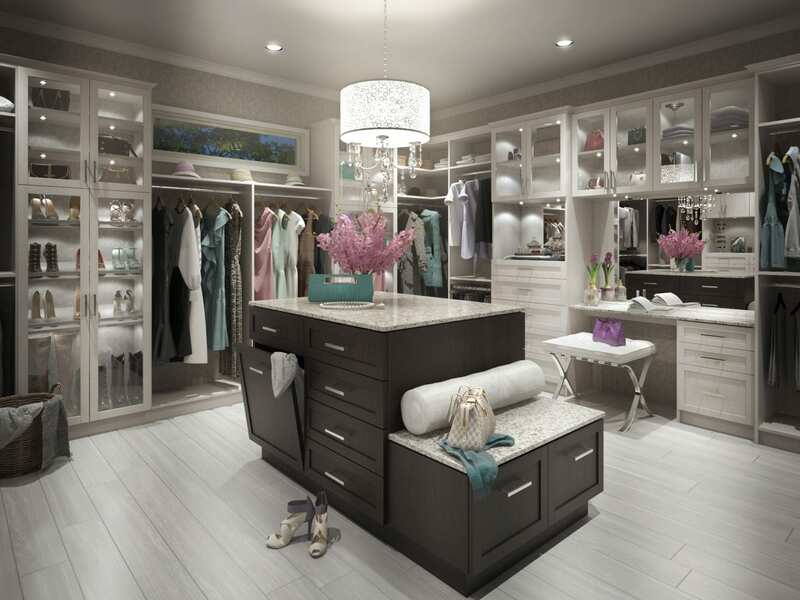 Stor-More Closet & Blinds has been providing custom home storage solutions for closets, garages and pantries, as well as providing window coverings, in the Lower Mainland since 1988. Their experienced, friendly team guides home owners and builders through a step-by-step process from design concept, to 3D visualization, to in-house manufacturing and installation. The service of providing unique storage solutions to people’s homes is enhanced by the fact that the business has been owned by the same family since its inception 30 years ago. Owned and operated by Steve Swift and his wife Julie, Stor-More was started by Steve’s father and his uncle in 1988. The business’s family foundation resonates well with clients, who know their family’s home storage needs will be understood from a family perspective. “Clients really appreciate the fact that they are buying from a husband and wife team. We’ve actually got four generations of the family that still work here,” shares Inside/Outside Sales Manager, Michelle Carnaby. The family bond that built Stor-More 30 years ago is still foundational to the business. The family atmosphere has permeated staff culture, providing for a close-knit team. “We enjoy our time together, realize we’re all human, and we’re all family within a family,” says Michelle. 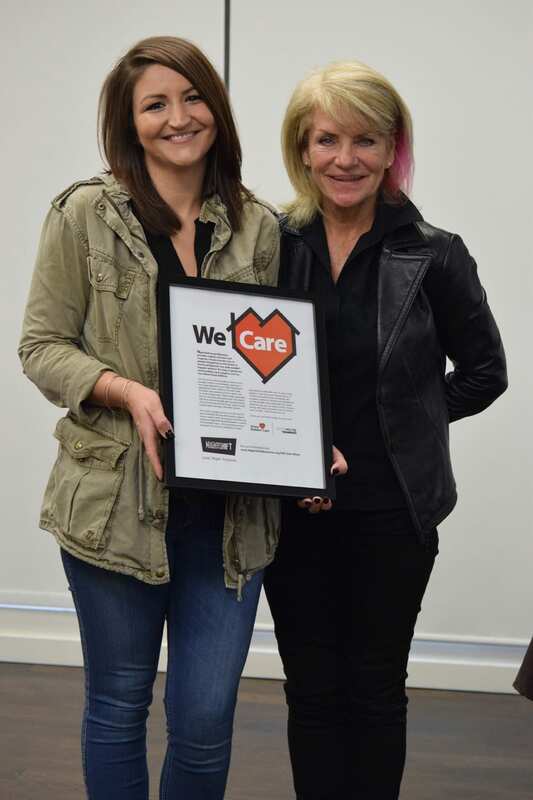 That appreciation and care for people is at the heart of what motivates the Stor-More team to give to those in need in their community. 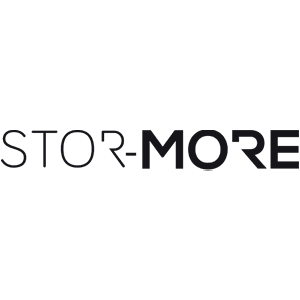 Stor-More supports community-based causes in the Lower Mainland, including Acts of Kindness Extreme Home Repair, and NightShift Street Ministries. Thank you Stor-More family. You truly care!